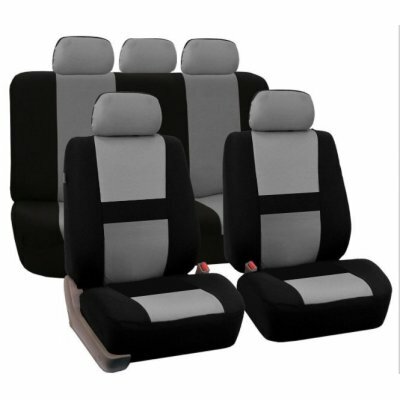 Successfully Added Gray 9Pcs Car Seat Covers Set for 5 Seat Car Universal Application to your Shopping Cart. 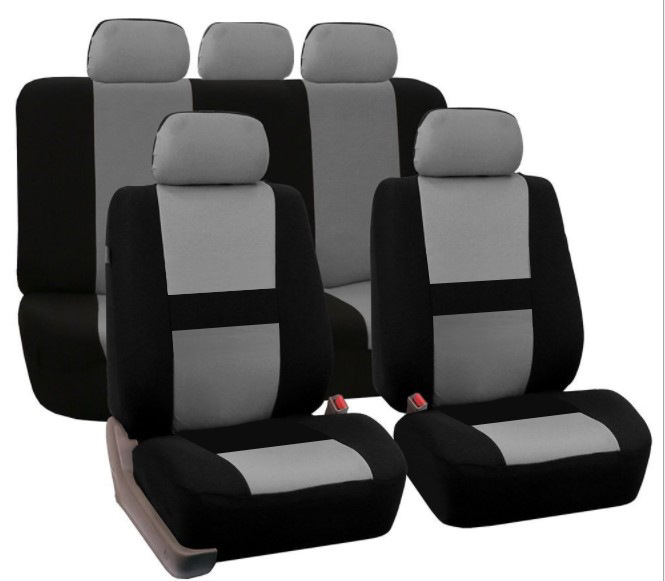 Adopt high-quality seat cover fabric, this cover not only breathable, but also feels comfortable and super soft. Wear resistance, easy to clean, this car seat cover will well help to protect your seat from mud and dirt. Universal application, this car seat cover is suitable for most cars, super convenient to use. With the elastic design, this cover is easy to install and remove, washable and durable to use. Note: The colors deviation might differ due to different monitor settings and there might exist 1-5mm differs due to manual measurement, please kindly understand. Please tell us first when you have any problem,we will give you the best service and solve the problem ASAP.Thank you so much.